The City of Ilwaco, Washington solicits interest from consulting firms with expertise in providing on-call professional engineering services.  The City of Ilwaco is seeking qualification statements from Professional Engineering firms with experience providing design services, up to and possibly including: roadway, water, stormwater, sewer, electrical, and structure design; surveying; geotechnical investigation, studies and services; permitting; right of way acquisition; as well as the creation of plans, specifications and estimates; construction management, and construction engineering services. Interested parties are responsible for monitoring the website for information concerning the RFQ and any addenda issued on the City of Ilwaco’s website (www.ilwaco-wa.gov). Questions regarding this Request for Qualifications should be directed to Holly Beller, Treasurer at (360) 642-3145 or via email at treasurer@ilwaco-wa.gov.